The Ministry of Public Health and Population said that “the number of swine flu, H1N1, deaths amounted to 132 cases during 2018 and 2019. 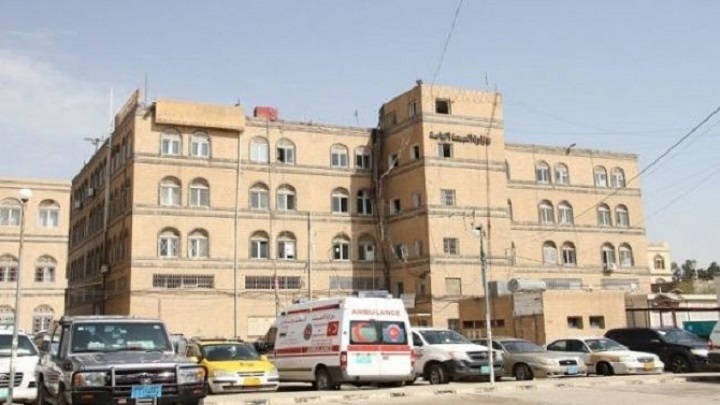 The Sana’a news agency quoted the official spokesman of the Ministry of Health, Dr. Youssef Al-Hadheri, as saying that Sana’a has the highest number of deaths, followed by Amran and Ibb. He stressed that the epidemic is still spreading and expansion despite the measures carried out by the ministry to contain it. He pointed out that the recent spread of swine flu in Yemen was a result of accumulations of four years of aggression and siege and the destruction of health facilities and infrastructure. He pointed out that these accumulations weakened the Global Epidemiological Surveillance Standards for Influenza, in particular rather than the difficulty of combating the emergence of any epidemic due to the interruption of operating expenses. He stressed that awareness is important to prevent swine flu and avoid infection.